Jail standards and inspection agencies can be pivotal in improving jail facilities, management, and operations. 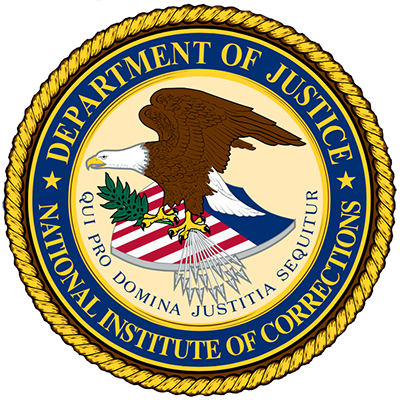 The National Institute of Corrections provides technical assistance to these agencies in the development and revision of jail standards and related inspection systems. NIC also works in partnership with standards agencies to provide training and technical assistance to the jails they serve. Finally, NIC provides technical assistance to jail-related organizations that want to develop a jail standards and inspection system and need assistance in understanding how to do so. Jail standards agencies that would like to apply for technical assistance or partner with NIC in providing training to the jails they serve should write a letter to the NIC Jails Division expressing their interest. The letter must be signed by the agency’s chief executive officer. Hot Topic: Where can I find a listing of all the prisons and jails in the United States?